iDiski - Soccer Blog and Football News Kaizer Chiefs PSL news KAIZER Chiefs move to play three Matches at the Cape Town get a green light. KAIZER Chiefs move to play three Matches at the Cape Town get a green light. 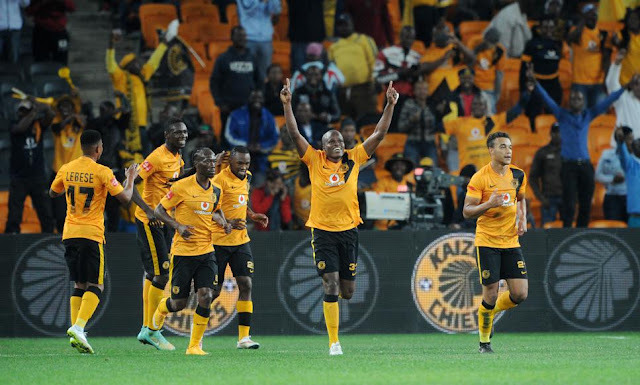 KAIZER Chiefs’ controversial move to play three of their Absa Premiership home matches at the Cape Town Stadium is close to getting the green light. The Cape Town City’s Mayoral Committee recommended this week that the City Council approve the three matches, which will see Amakhosi get an appearance fee of R1,5 million per match. Ajax Cape Town chairman Ari Efstathiou has slammed Chiefs’ move to play three matches at Ajax’s home ground. Chiefs plan to play home matches at Cape Town Stadium against Bidvest Wits on 19 December, Platinum Stars on 24 January and SuperSport United on 20 February. - SMSA will pay a negotiated rental of R5 000 per match. - SMSA will carry the cost for the stadium’s direct services, including cleaning costs, electrical and security services. - The City will carry the cost for all City-related services, such as law enforcement, traffic services and cleaning required outside the stadium. - Payment of the appearance fee of R1,5m per match will be split on a 50-50 basis between the City and SMSA. - SMSA has guaranteed an amount of R300 000 from secondary income such as hospitality suites, beverage sales and concessions. - After the stadium’s direct costs and the appearance fee paid by both parties have been recouped from the revenue, the balance of the revenue will be shared equally between the City and SMSA.